Glowy: Sneaker Alert: Kanye West Set To Release the Yeezy Boost 350 V2 Sneakers. 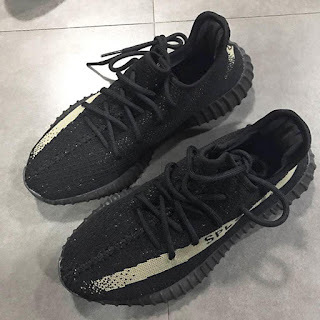 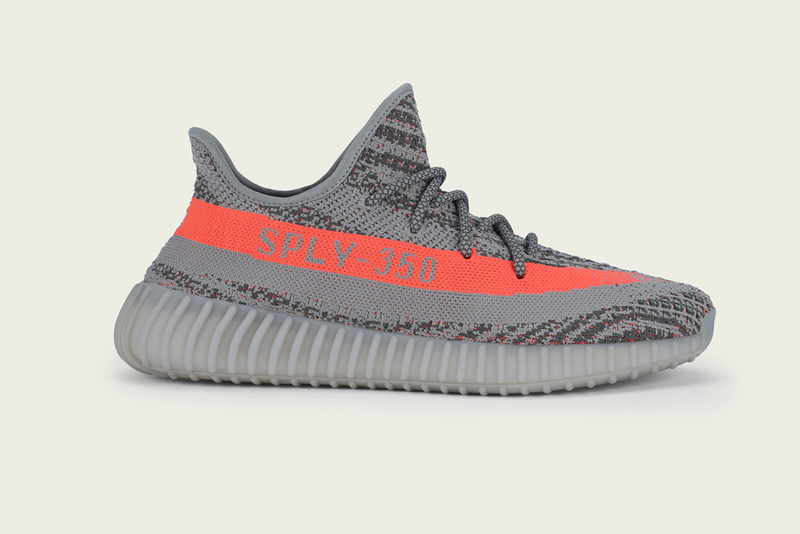 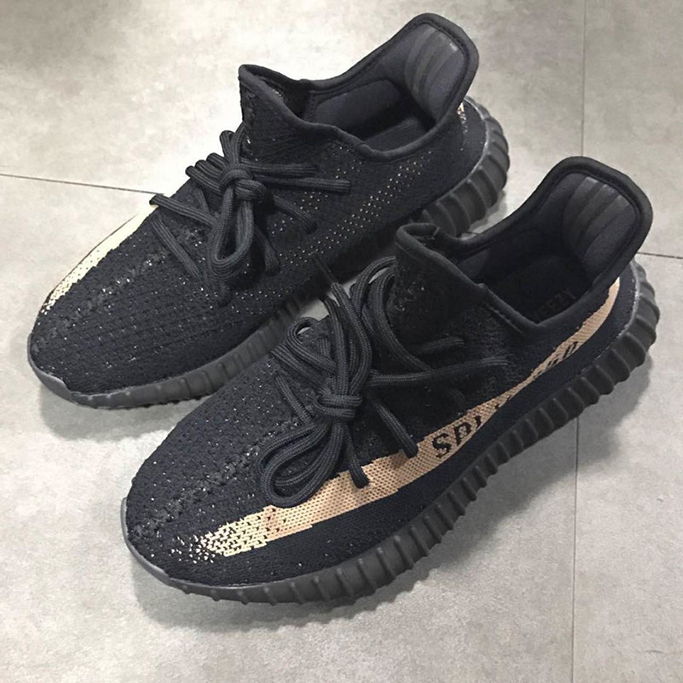 Sneaker Alert: Kanye West Set To Release the Yeezy Boost 350 V2 Sneakers. We will sha not rest with the yeezy boost sneakers. 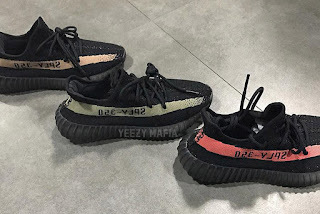 Kanye West is yet again teasing us with another release of the yeezy boost but this time around, it's comes in different stripe colors...chai when shall i get my yeezy boost? well rumours has is that the Yeezy Boost 350 V2 will drop in three new colorways on Black Friday (Nov. 25). 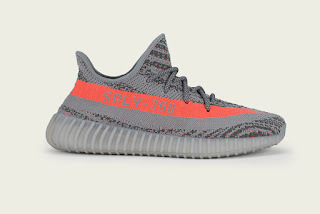 The shoes have “SPLY-350” branding on the side. 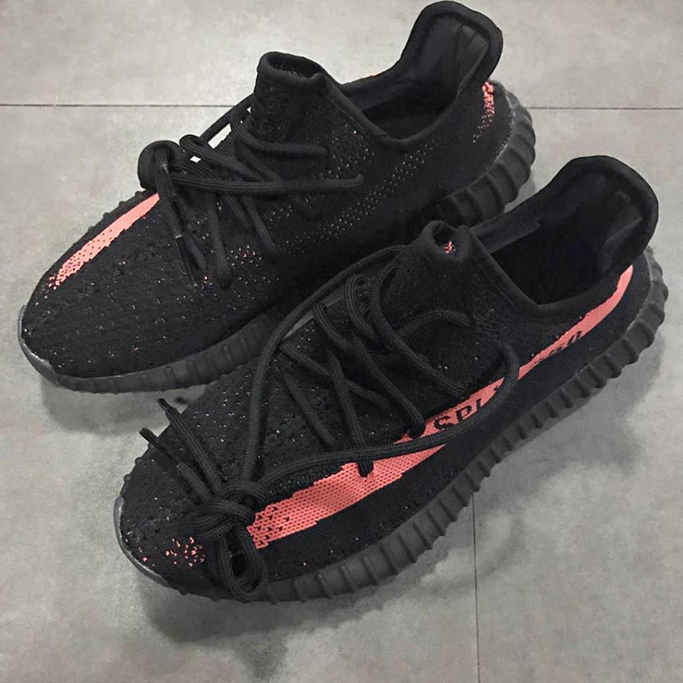 The first V2 was released at the end of September.well if you missed it, you can check it out here.